1-Support the provision of quality services of psycho-social, case management, as well as referrals in women community through capacitating women spaces in both Governorates Sulaimaniyah and Diyala, the project is contains 17 centers,10 of them are Reproductive Health Centers and 7 of them are Women Social Centers. 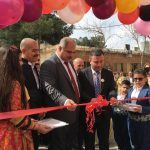 In Sulaimaniyah in Ashty, Arbat IDP, and Surdash camps and non-camps in Saidsadiq and Bazian sub-districts in addition to the social support to the IDPs women in general around Sulaimaniyah governorate. 2- Awareness raising sessions are conducted in the mentioned centers, besides community outreach awareness about gender based violence (GBV), Reproductive Health (RH) Early Marriage, Child Marriage, Forced Marriage, and Honor Killing. In addition to women speak- out sessions and social issues. 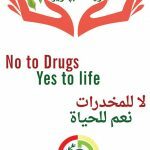 3- Support recreational activities in the all the mentioned women social centers in both Governorates on a monthly basis. 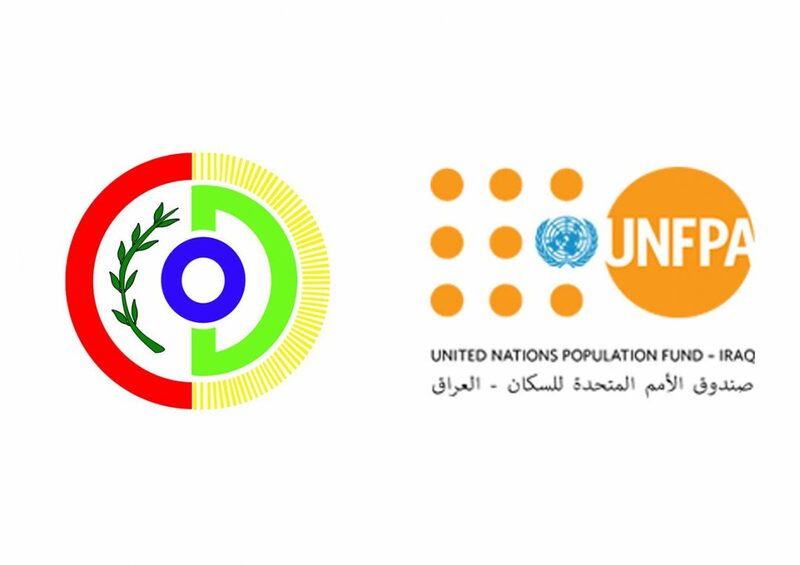 4- Support personnel to provide quality Reproductive Health ((RH)) services in PHCs in both Governorates Sulaimaniyah and Diyala, In Sulaimaniyah for (Ashty, Arbat IDP, Arbat Refugee, and Surdash ) camps and non-camps (Chamchamal district ). Providing community outreach health awareness in addition to conducting training courses and capacity building for service providers in RH clinics in camps. 5- Training and capacity building for adolescent IDP girls. 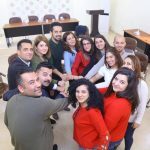 6- Support the youth programs of Y-Peer network education through training and awareness raising sessions for youth, in order to spread awareness regarding the sensitive issues and peacebuilding for a sustainable community. 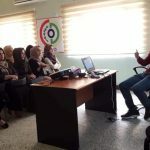 7- Awareness raising sessions for Host Community about Early Forced Marriage and FGM in Halabja Governorate and Ranya district. 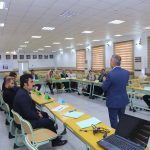 8- Support incapacitating Government and non-Government institutes and assisting in the coordination process among the service providers through planned activities and specified budget in the project for preparing and conducting training, workshops, seminars, sessions, and meetings.